The term product placement implies embedding hidden advertising into films, TV series, video games, or any other audiovisual content. It usually involves showing a product or a company logo, or, if the producers consider it appropriate, characters may be seen discussing a particular brand. Product placement in movies turned into a huge industry a long time ago. 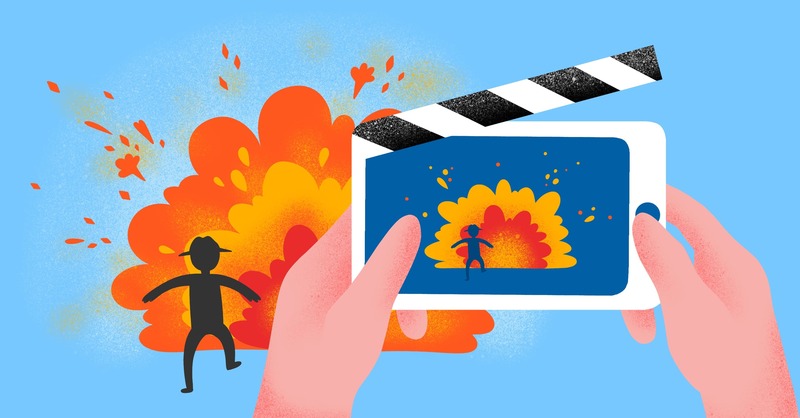 Big brands sign long-term contracts with film studios, and scripts are adapted from the get-go to incorporate brand exposure. Of course, there are directors, like Quentin Tarantino or David Lynch, who will not work with this approach as it distracts the viewer from the story and brings no artistic value. Tarantino even invented his own cigarette brand, Red Apple, which appears in almost all of his films. 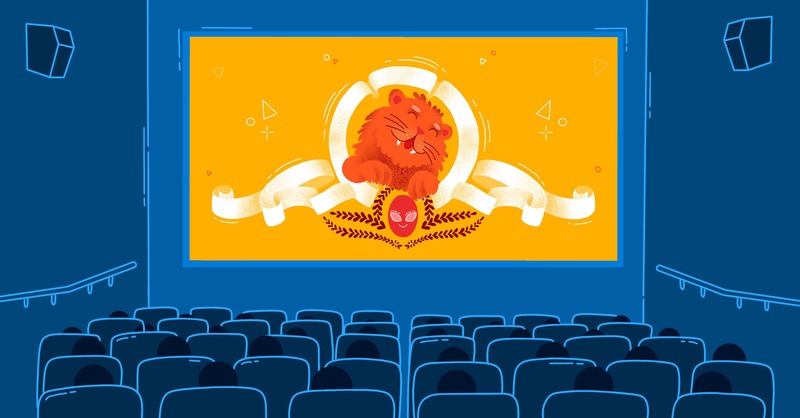 But movie studios are happy to collaborate with brands as embedded advertising can make up to half of the average blockbuster budget. We have collected some examples of both hidden and open product placement in movies to see when it worked out great and when it ended up being ridiculous. 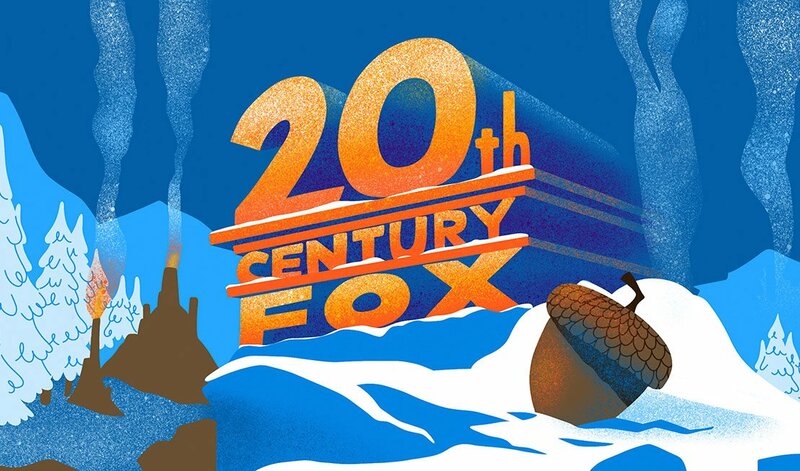 Brands had starred in Hollywood movies since the silent era, but it was the producers of the James Bond films who associated them directly with the main character. The books offered good cues, describing 007 as a lover of expensive cars and fond of martinis with vodka. But in the first film of the franchise (Dr. No) the cocktail was replaced with beer for commercial purposes. Later, in Skyfall Mr. 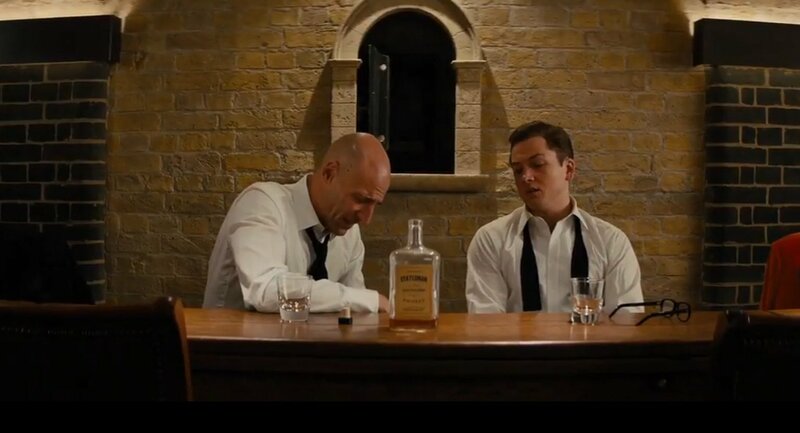 Bond is seen drinking Macallan whiskey, though he took a sip of beer again – this time it is said to have cost Heineken 45 million dollars. The number of brands embedded has grown from one film to the next. After each new film is released, the super-agent’s car is talked about just as much as the story itself. This film is a great example of successful product placement. Ray-Ban used to regularly advertise their products in films, starting in the 1950s. For example, three years before Top Gun hit the screens, Tom Cruise wore branded glasses in a teen comedy Risky Business. But it was the US Air Force college student wearing a leather jacket, jeans and aviator glasses that worked the best. 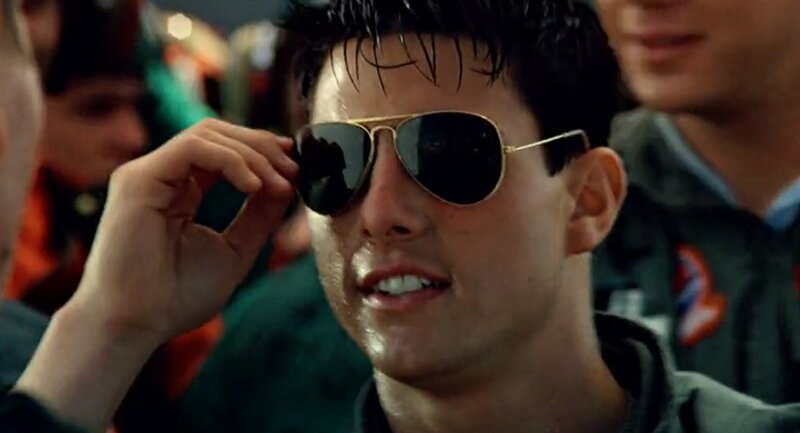 Top Gun won praise from audiences, impressed the critics, and brought kudos to Ray-Ban’s early model of shades, the ones the company started with. 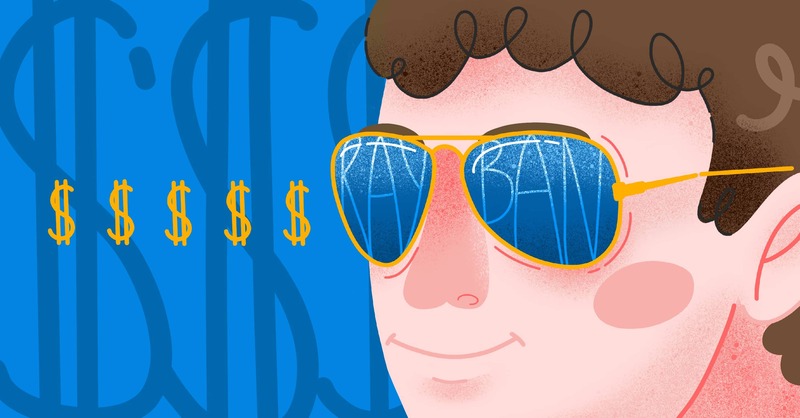 Seven months after the premiere, Ray-Ban’s sales had increased by 40%. 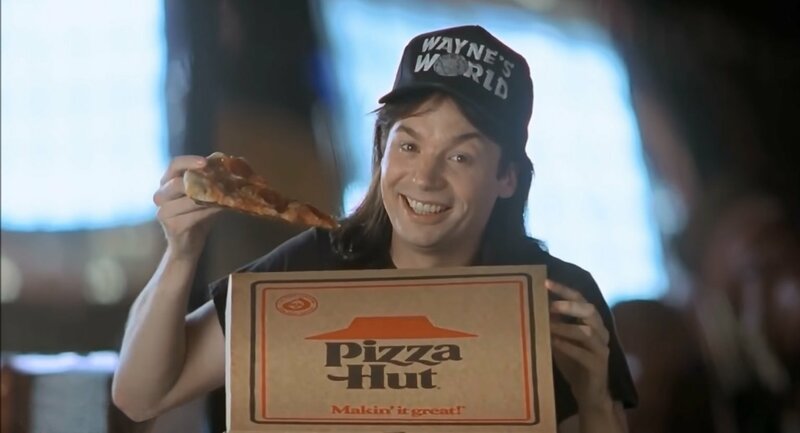 In Wayne’s World, no one even tries to conceal the advertising. The main characters, young anchors of a radio program, find themselves in the merciless world of show business, where money is more important than creativity, and advertising contracts prevail over ideas. The camera crew must have had a lot of fun mocking the ridiculous abundance of product placement in films. They created this parody by adding over-the-top, ridiculous product placements! As a result, they managed to get contributions to the film’s budget and win the love of the audience, who appreciated the irony. Jack Daniel’s paid more than a million dollars to have the main characters drink their and no-one else’s whiskey. Though the scene lasts just a few seconds, the premiere of the movie brought a 5-fold increase in sales of Jack Daniel’s products. Forrest Gump features a lot of brands. For instance, when Tom Hanks’ character meets the President, he enjoys a few bottles of Dr Pepper. In another scene, he purchases shares of "some kind of fruit company" (which is actually Apple). 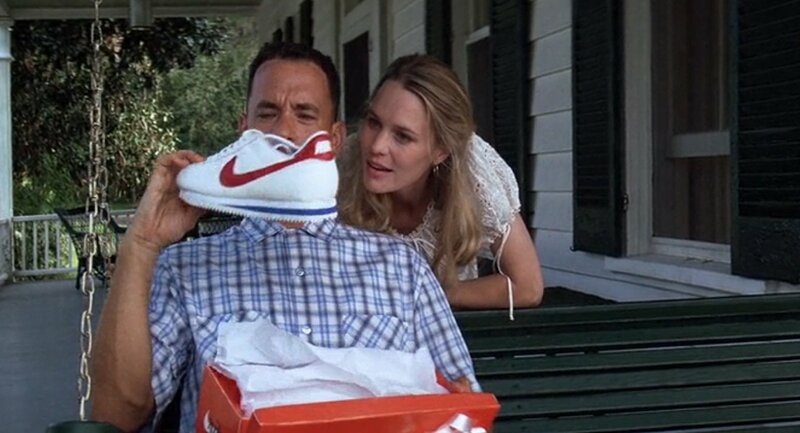 Then his girlfriend Jenny gives him a pair of Nike running shoes, in which Forrest runs his famous race. However, brands and products do play a valid role in this film: they set a fictional character in the country’s history and serve as references to a particular era. Making products appear in a film as characters, the Toy Story franchise took product placement to a whole new level. Having gained the support of well-known toy manufacturers, the producers came out with a film starring Mattel’s Barbie dolls, Hasbro’s Mr. Potato Head, and the Slinky dog created by James Industries. The latter toy had been out of production for 10 years before the movie was released, but when the film came out, it quickly reappeared in toy shops. By 2014, Disney received almost 2.5 billion dollars from the sales of toys representing the movie’s characters. In the second film, there is a scene where Andy's toys go driving and pass by Barbie’s pool party. The dolls are shown having a really great time, dancing and playing on water slides. Andy’s toys are amazed – as were young viewers, who immediately wanted to own such a gorgeous doll. 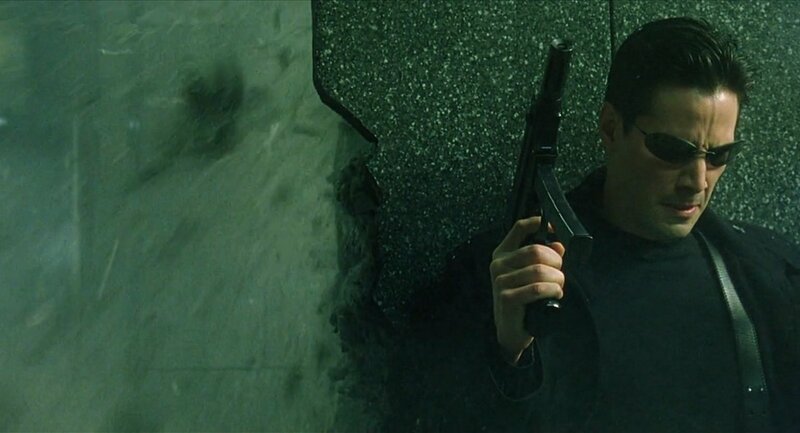 When The Matrix was released, it had an incredible effect as it captivated viewers with its philosophical concept, artistic fight scenes, and innovative design. The clothes and accessories worn by the protagonists set the style for the next several years. 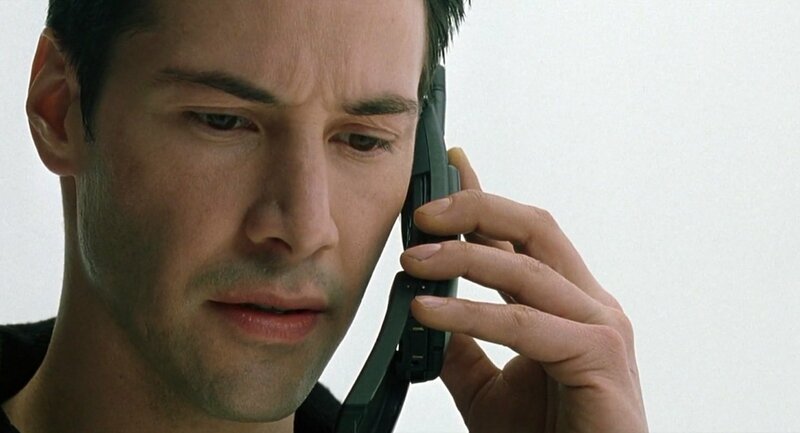 Nokia sold more than eight million units of the 8110 phone used by the hacker Neo, played by Keanu Reeves. As for the sunglasses worn by the film’s main characters, those were provided by Blinde, a company that created designs specifically for the movie protagonists and did not start selling them until after the movie hit the screens. Fight Club is a wicked satire of a consumer-driven society that seeks comfort and solace in material goods. As the film opens, the main character is portrayed as someone who cannot imagine his life without IKEA furniture. Gradually, his apartment turns into a 3D version of a promotional catalog. Ironically, despite the fact that, in this context, IKEA served as a symbol of consumption and conformism, the film managed to increase IKEA’s level of brand recognition. 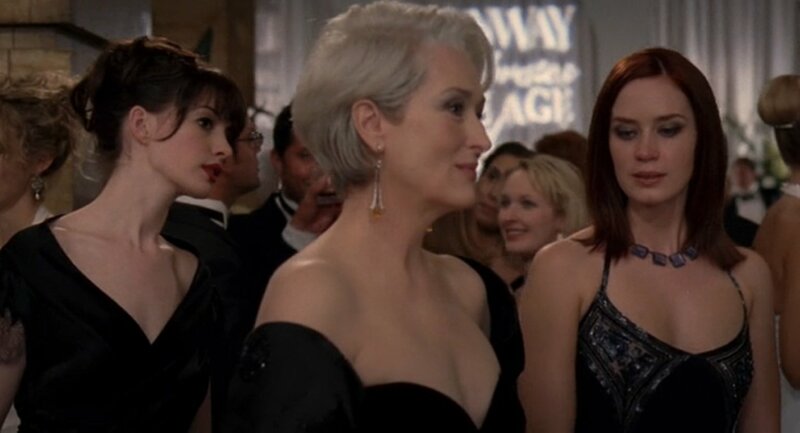 There is nothing unusual in the fact that a film about a fashion magazine, based on the best-selling novel of the same name, is replete with references to brands. 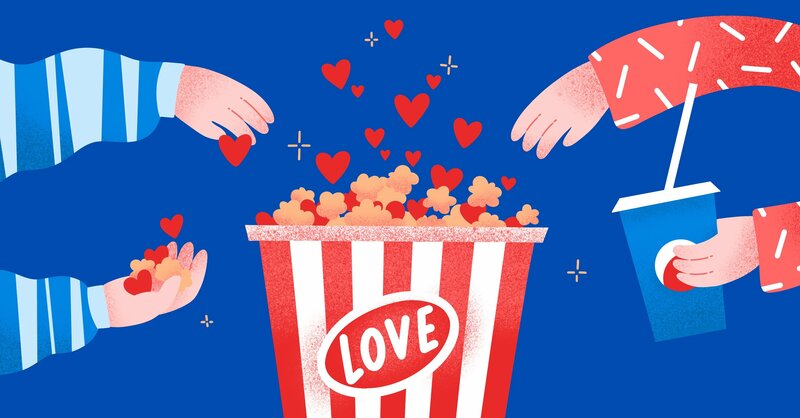 Actually, such references start in the film’s title, but these ads fit just perfectly: in the world of glamour, brands become an integral part of the characters' personalities. 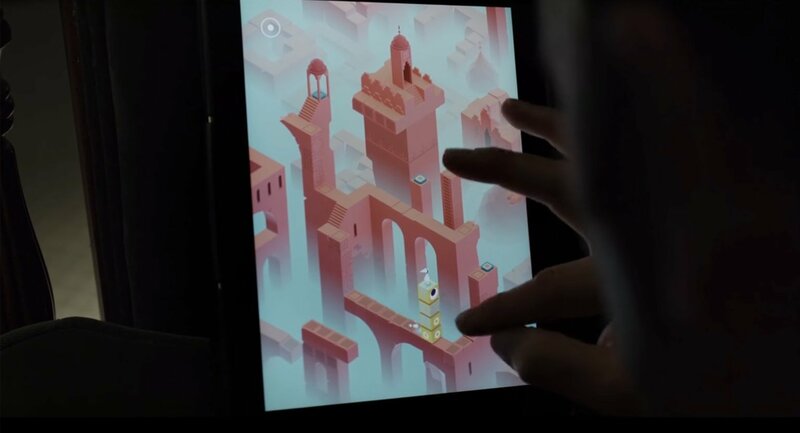 In the fifth episode of season 3, Frank Underwood (Kevin Spacey) is shown playing the Monument Valley game on his iPad, and then he starts recommending the puzzle to his employees. Naturally, the show’s creators were allowed to use the game for free. After the episode was aired, the game hit the top 10 of paid apps on iTunes and became the third popular paid game on Google Play. 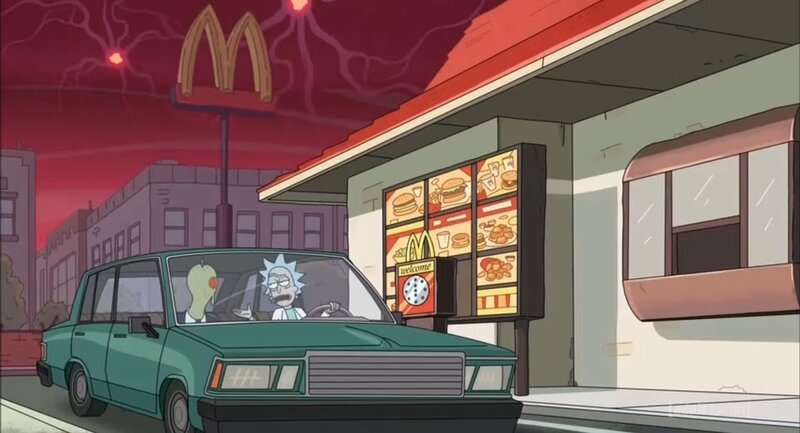 In Season 3 of this popular animated series, brilliant scientist Rick confesses that he travels to parallel worlds in search of Szechuan sauce, which was sold in McDonald's back in 1998 as a part of the campaign based on Disney’s Mulan. This absurdist joke was welcomed by fans, to the extent that McDonald’s promised to return the sauce to restaurants for one day. The public’s response exceeded all expectations: crowds of Rick and Morty viewers showed up on McDonald’s doorsteps, and the restaurants ran out of the sauce very quickly. Some fans got pretty upset; at some sites, staff was even forced to call the police. Eventually, McDonald’s extended the sauce sales for one more day – and this time they had more supplies. The sequel about British superspies offers an example of non-standard product placement. The producers teamed up with Old Forester, a manufacturer of whiskey, to create a new brand of bourbon. Old Forester considered that the values, promoted by the original film, such as elegance and courage were very appropriate for a classic bourbon. I, Robot is likely to stay in the viewer’s memory as an example of very obvious advertising, in his case of Converse shoes. According to the plot, the events in the film take place in 2035. 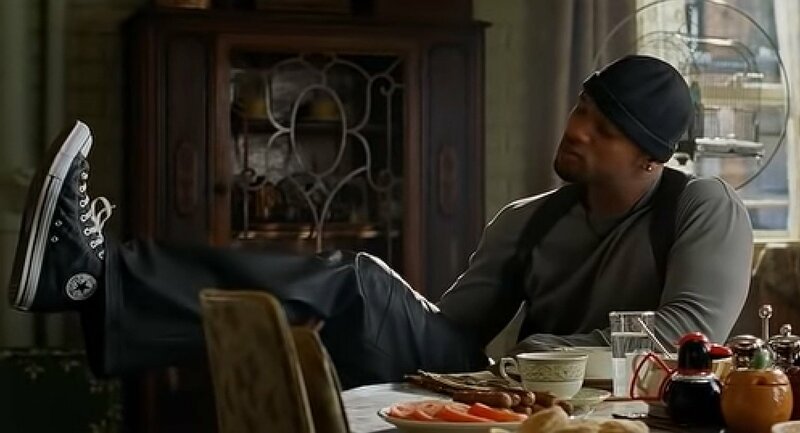 However, the main character, played by Will Smith, wears vintage shoes made in 2004. Such a detail would be quite appropriate, if they didn’t place so much emphasis on the shoes, drawing viewers' attention to them four separate times in the film. In one scene, when the character’s boss is telling him off, he suddenly notices the much-vaunted shoes and stops to pay them a compliment. The protagonist, played by Adam Sandler, works as an advertising executive, so brands flash before the audience’s eyes throughout the film. 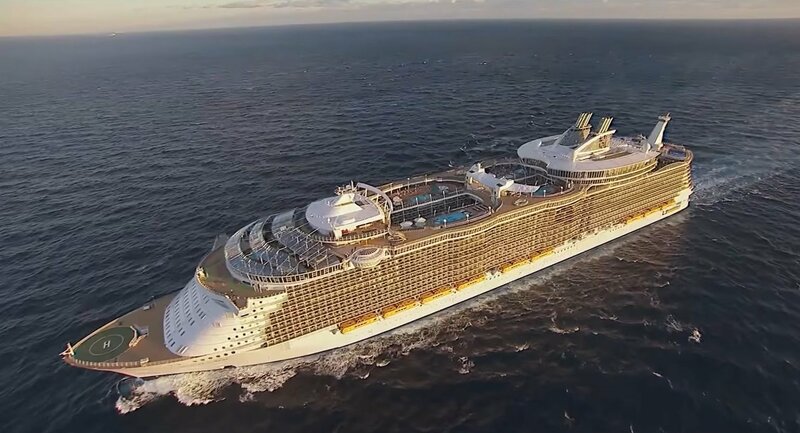 The most blatant example happens in the very middle of the film, when the characters go on a cruise on Allure of the Seas, a real cruise ship. For a while, the supposed comedy turns into a full-blown commercial – it’s as if the filmmakers forgot about the plot and remembered the characters only to show them admiring the huge ship. Michael Bay’s blockbuster managed to win an award for the worst product integration into a film. 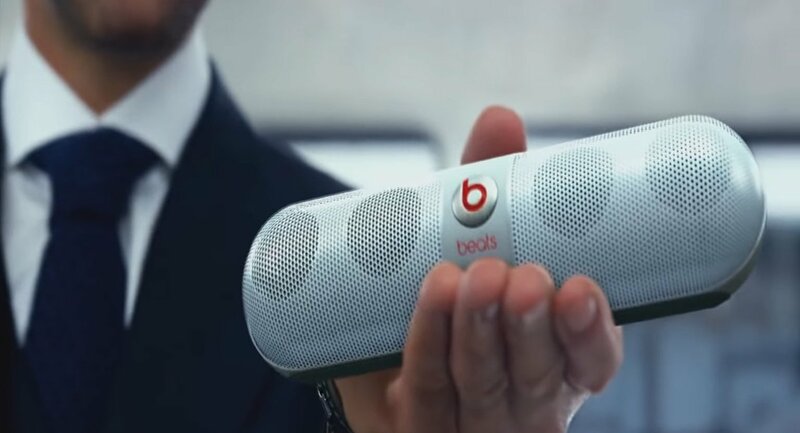 Featuring 55 brands in total, the film stayed in viewers' memory because of its blatant placement of a product manufactured by Beats, an Apple subsidiary. In the movie, the villain played by Stanley Tucci gets hold of Transformium, a mysterious metal, which he immediately uses to create... a speaker manufactured by Beats. And yes, close-up included. 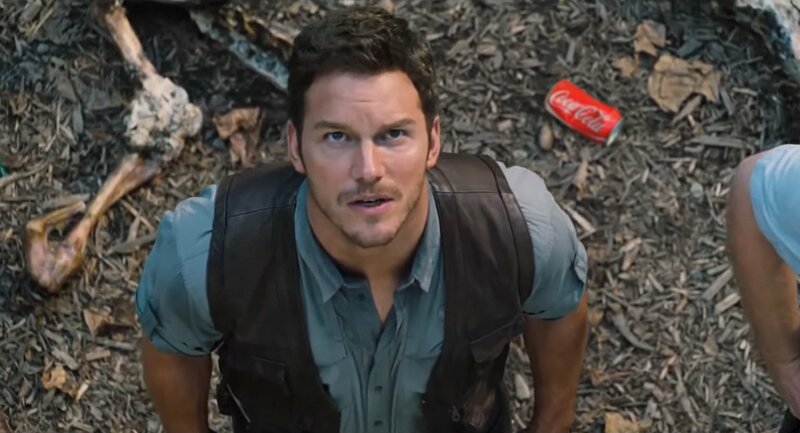 Although the director Colin Trevorrow argued in an interview that the product placement in his film should be seen as a criticism of consumer society, the audience did not get the satire. Instead, everyone saw it as a money-grab by the movie makers. Someone even created an alternative trailer from frames in the film that contained advertising.